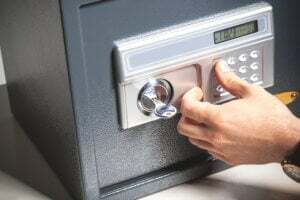 In most Miami homes and businesses, it is common to find a security camera and or a sensor; if you ask for our expert locksmith opinion, both options are cost-worthy in terms of efficiency, as they might not offer direct physical restrictions but they do grant you multiple options for remote monitoring and are highly effective for insurance purposes as well. The good thing about security cameras is they’re visible- in most cases a burglar will spot them right out the bet and plan his moves accordingly; either they hide the camera (try to damage or block it), or they try to get around it and operate on grounds it won’t cover or they might cover up they’re faces. Either way, the cameras slow burglars down as they are a force to be reckon with. What most burglars don’t know is that most of Miami locksmiths will usually place a few cameras in plain sight and others (same goes for sensors of course) hidden, so when they think they’re in the clear they’re actually being filmed, while you can quietly call the police (or security) to catch them in the act. Front gates – main entries. Sends the right massage for potential burglars seeking their next destination. Any entry to your property– don’t forget a security camera and sensor are there to help you monitor and prevent any forced entry, so of course you want them monitoring any entry and exit leading to your property (most insurance claims assist this data to determine forced entry). Important rooms and locations- if you have an outdoors pool for instance, you can’t keep the entire area locked and sealed, you can however monitor it day & night. Garage / basement – places that you don’t visit every day. 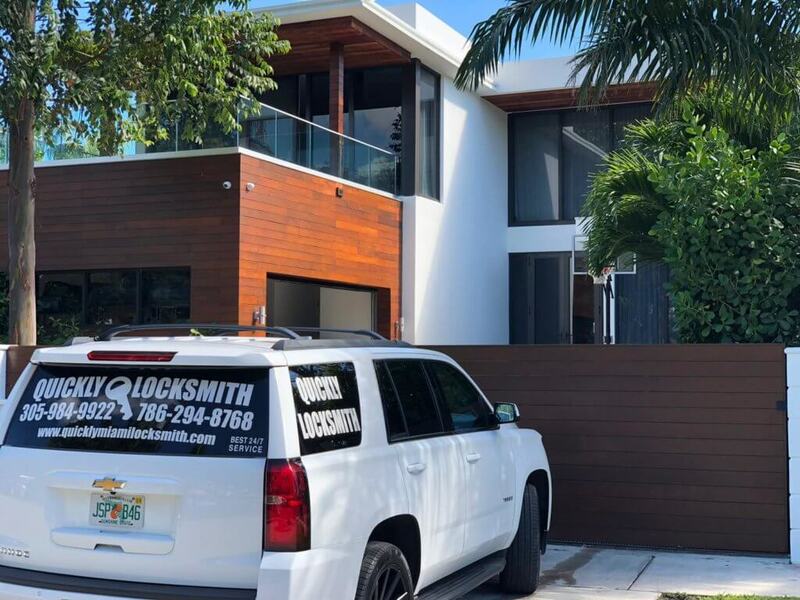 Any locksmith in Miami will tell you the locations and conditions in which high-end security equipment is installed in, will determine their effectiveness down the line; especially with security cameras that could easily be damaged by weather conditions etc. Our recommendation will be to look for a locksmith near me in Miami and ask for their advice. 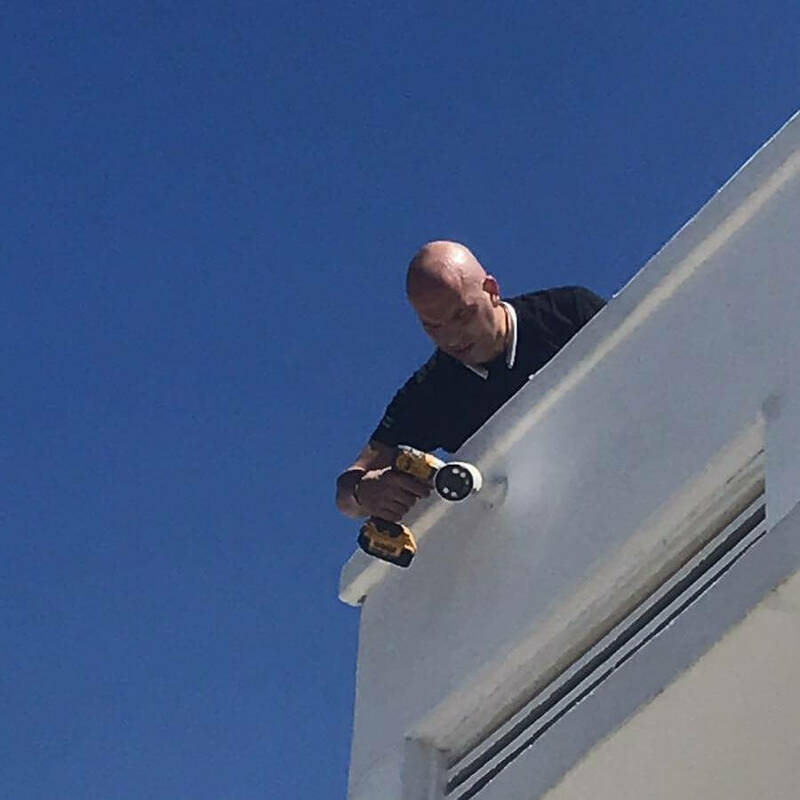 Our Quickly Locksmiths are well experienced with security cameras and sensors for huge commercial properties as well as homes and massive residential buildings. We’re here to offer our advice, remote assistance, and of course on site locksmith and security service 24/7!